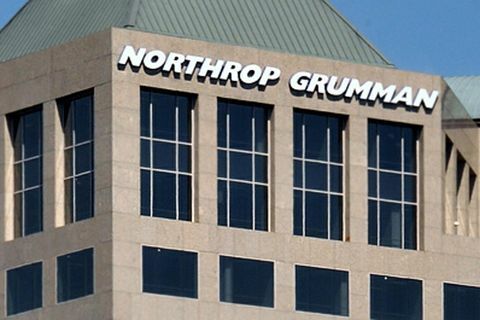 FALLS CHURCH, Va. – May 11, 2018 – Northrop Grumman Corporation (NYSE: NOC) will conduct its annual shareholders meeting Wednesday, May 16. The meeting, which includes a presentation by Wes Bush, chairman and chief executive officer, will be webcast beginning at 8 a.m. Eastern time at www.northropgrumman.com. An audio replay will be available for two weeks.